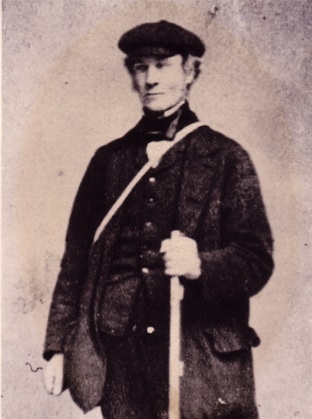 Abraham Stubbs was a gamekeeper on Rosehaugh Estate, Avoch. He died in 1872. Picture Added on 13 February 2009.